Who Is JetBlue TrueBlue Good For? One of the newer players in American aviation, JetBlue started right at the end of the last millennium as part of a new wave of domestic low-cost carriers, but has blossomed into a serious player in the last 15 years. Despite initially falling prey to assumptions about the level of service because of its low-cost classification, JetBlue has been offering a more comfortable product than the legacy domestic carriers for the better part of a decade. It remains the only carrier to give passengers a once standard, now luxurious 32 inches of leg room in economy plus free snacks! This year, the airline surpassed Southwest (which has rabid fans) to become the top-ranked program in the U.S. News and World Report Best Travel Reward Programs rankings. If you fly frequently between domestic locations served by JetBlue, on flight experience alone, you are much better off earning points with JetBlue than with one of the major legacy domestic carriers. 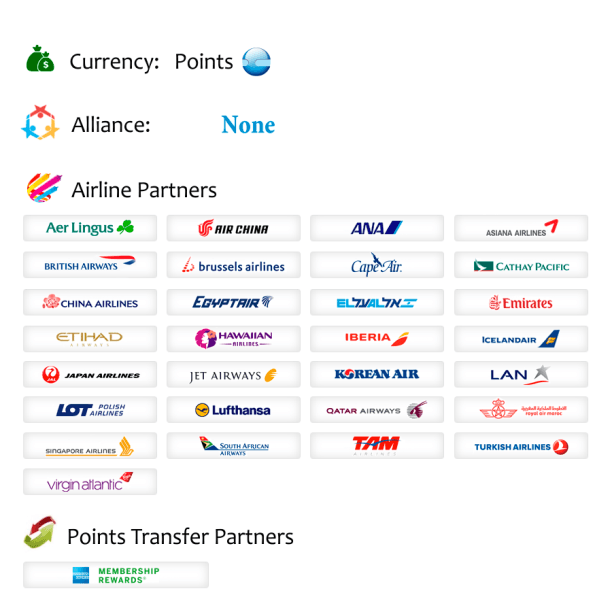 But its loyalty program can seem daunting, because it doesn’t fit in the typical X points = award flight model. JetBlue changed its award program in 2009 to tie the number of points required for a flight to the current cash price of the flight. That means you still need to be on the lookout for low prices, even if you’re paying in points. If you’re new to the frequent flyer game, this model is great, because it doesn’t require a lot of learning to master. In 2014 JetBlue, and TrueBlue in particular, made several other key changes to make it a more comfortable, rewarding service a swank new business class poised to blow the competition out of the water, in-flight Wi-Fi, new gates scooped up from the American Airlines-US Airways merger, smoother codeshare arrangements with international partners and a beefed-up elite program, to name a few. So JetBlue is on the verge of becoming an even more major player in domestic aviation. 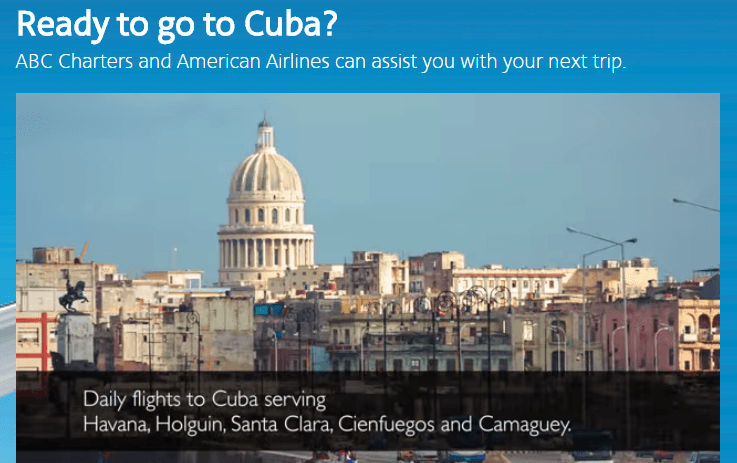 How Can You Use JetBlue TrueBlue Points? Unlike most airline reward programs, which have either fixed zone-based redemptions or a distance-based award chart, JetBlue charges a number of points corresponding to the current cash price for the itinerary. With programs like this, it can be difficult to understand the true value of your points, or know if you are better off using points than cash. JetBlue doesn’t actually price award flights at a 100 percent fixed-points-per-dollar ratio. It can vary quite widely, even for the same destination within the same couple weeks, from 1 to 1.9 cents per point. Pricier cash fares have less advantageous redemptions, sometimes even ever so slightly below 1 cent per point, while seats that JetBlue would like to unload can go up to nearly two points per dollar, so it pays to shop around. With the introduction of its new Mint business class service, points aficionados everywhere have a new favorite use for JetBlue points. Calling Mint business class seems a bit of a disservice to the cabin. It offers lie-flat beds, a handful of the largest seats on any domestic flight, and the most appetizing in-flight food options you’ll find in the U.S. While JetBlue redemptions typically clock in at 1-1.3 cents per point, redeeming your points for Mint in the lowest fare bucket (35,000 points one-way) gives you a 1.7 cent per mile return, one of the best you can possibly get with JetBlue points. While 35,000 points (or 61,000 points, if you miss the lower-priced seats) for a cross-country flight, even business class, seems steep, don’t forget that JetBlue points are earned much more quickly than typical airline miles. As with other fare-based award redemptions, TrueBlue gives you the worst value when you book your award when fares are at their peak. To get a good sense of whether you’re getting a bad deal for your points, use a fare predictor like Bing or Kayak to see if prices are likely to go up or down before you book. As JetBlues new business class, Mint, is being introduced slowly and rolled out only on select routes for the time being, the infrastructure for upgrade fees and priority order is still in development. Like many things with JetBlue, its elite program is incredibly simple. One threshold, one set of perks. Earn either 12,000 TrueBlue points through 30 flight segments or 15,000 TrueBlue points total, and you’re in. In addition to its partnership with American Express Membership Rewards, JetBlue has also teamed up with American Express for the airline’s one and only cobranded credit card, the JetBlue Card from American Express. The card offers a relatively standard two points per dollar spent on JetBlue flights and one point per dollar on other purchases, and comes with a low annual fee ($40, waived the first year) and a correspondingly low sign-on bonus 20,000 points after a $1,000 spend in the first three months.